Grand Entrance! Beautiful 1.5 story home located on a corner lot in Champions Landing. This home offers plenty of space inside and out! 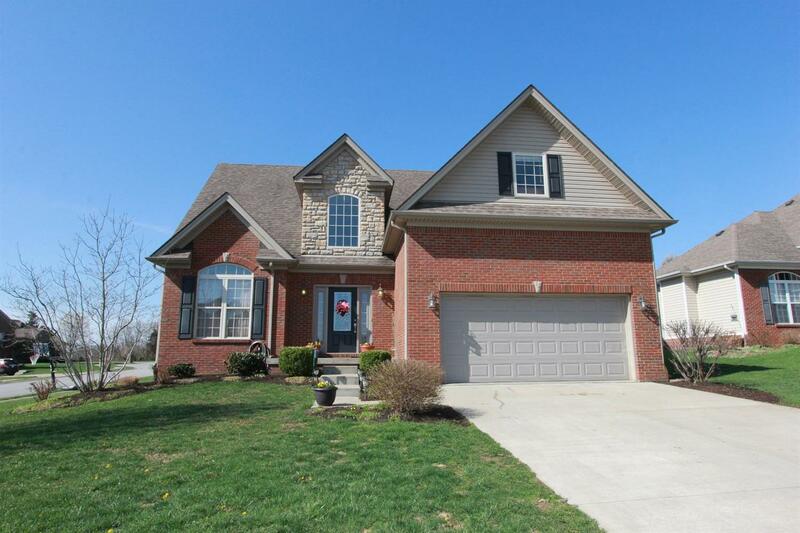 The main level consists of an two story foyer with hardwood, half bath, formal dining room, kitchen open to the great room which has a gas fireplace, master suite complete with a whirlpool tub, stand alone shower and walk in closet and a separate laundry room. The upstairs has three bedrooms and one bath. Lots of closet space, nicely landscaped and ready to move into! Schedule your showing today!